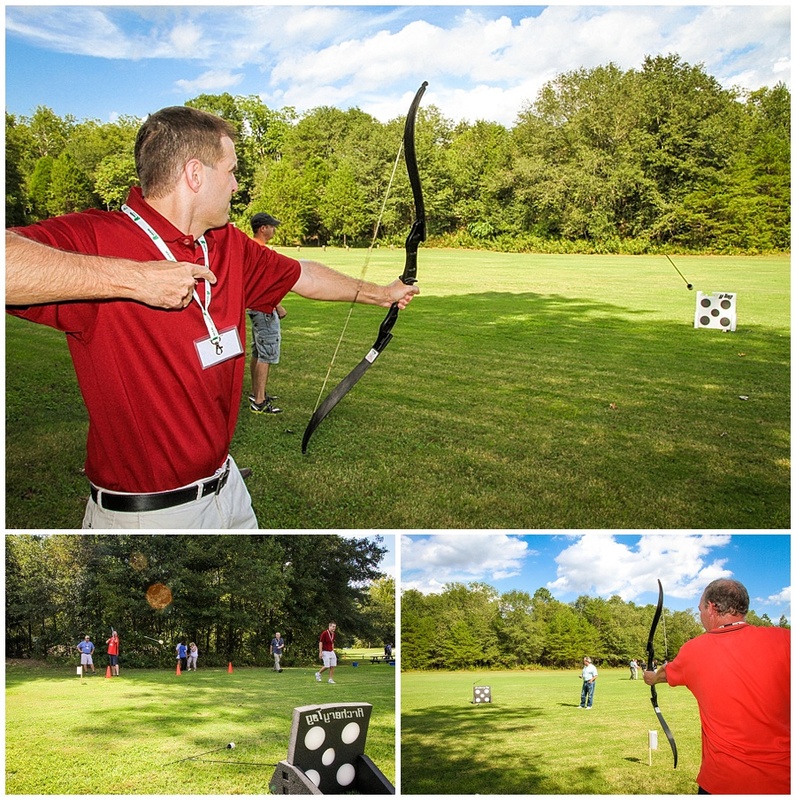 For a lot of employees, corporate retreats are dreaded events. And for good reason: At a bad corporate retreat, you might end up singing Kumbaya in the woods with your boss or falling backwards into the arms of a coworker to “build trust.” But it doesn’t have to be that way. 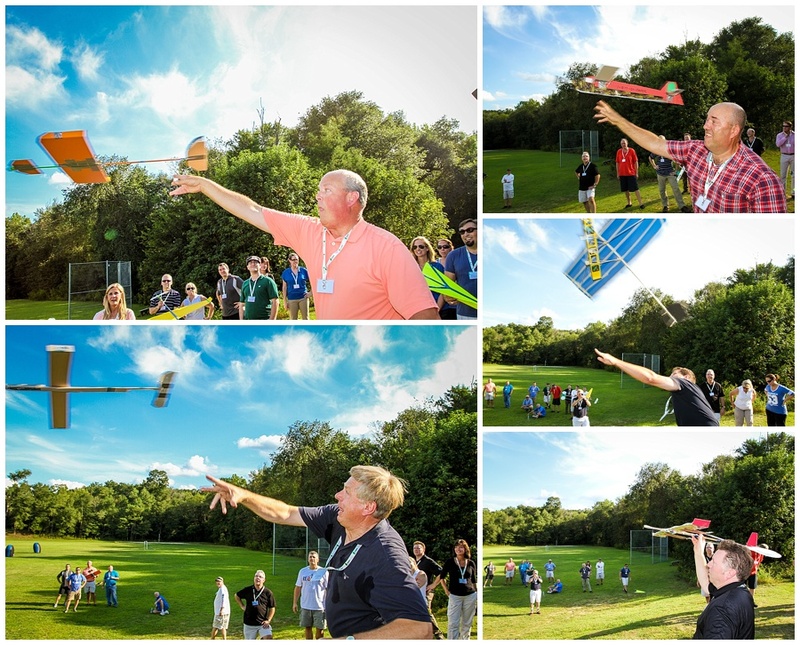 Are you looking to build trust, cohesion and confidence within your team? Looking to get out of the office for a day but don’t want to drive over 2 hours to the mountains, 4 hours to the beach or similar flights? NO PROBLEM! Zipline Canopy Tour – 9 zips across the Catawba River! 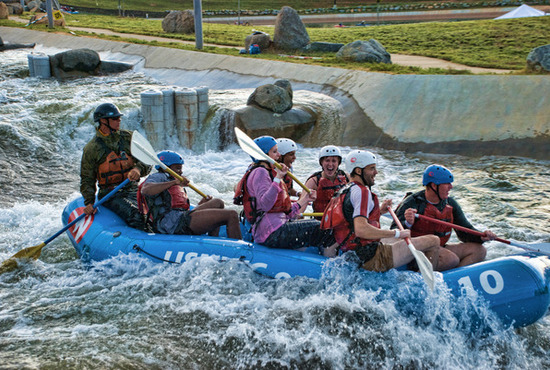 White water rafing – on a controlled course for all skill levels!